Welcome to the Royal studios website! We offer a range of services to help you make your musical project take shape. For any inquiry, please get in touch. We partner with you to define a production approach that fits your objective and budget. We offer artistic feedback before and during the studio sessions. 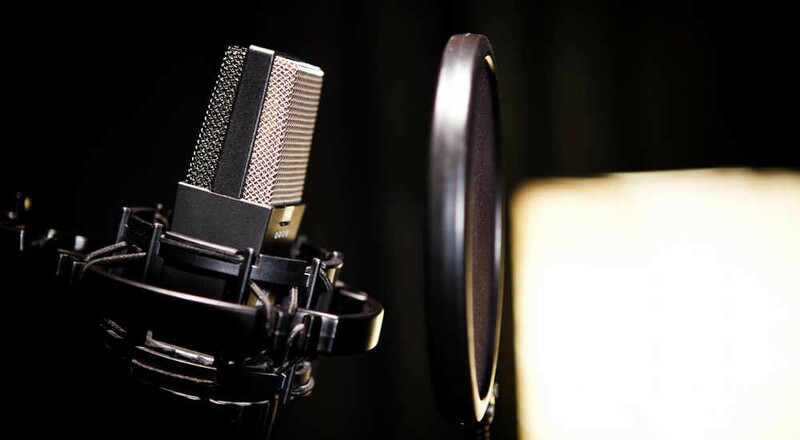 We record all types of instruments or vocals, in the studio or on location. We strive to capture the raw sonic material in its most favourable way. 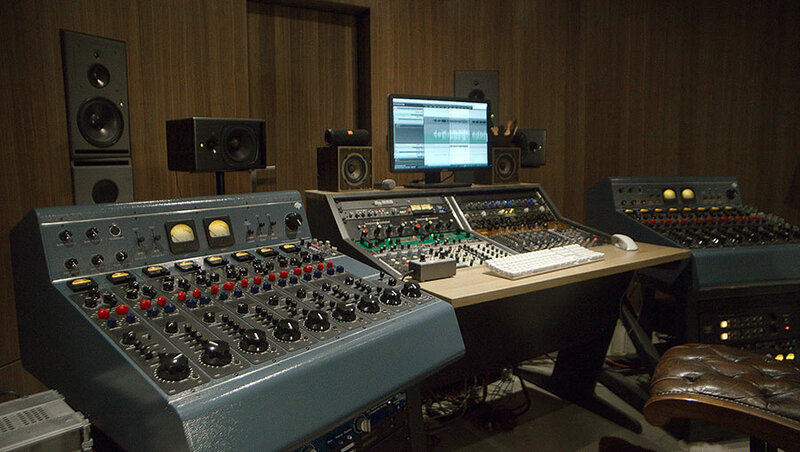 Listening to your references and your desires, we bring cohesiveness, creativity and texture to your production. 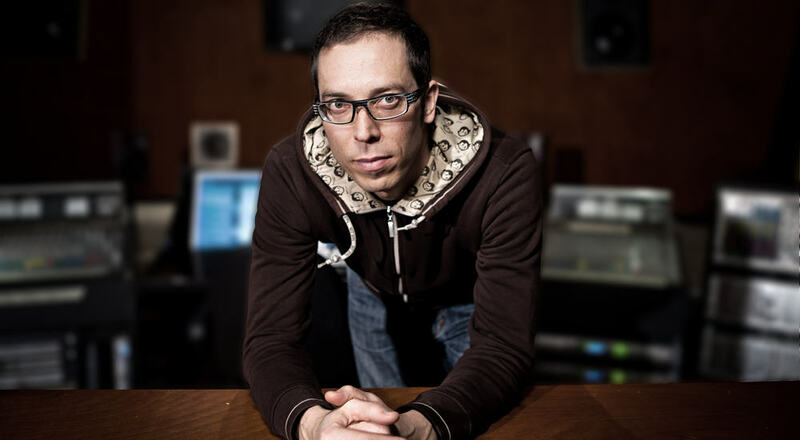 Pascal is a sound engineer/producer whose energy, style and creativity is appreciated by artists and producers alike. Fascinated by music and sounds in general, drummer, machines tweaker, he likes both analog and digital and immerses in the artists’ universe for whom he works. 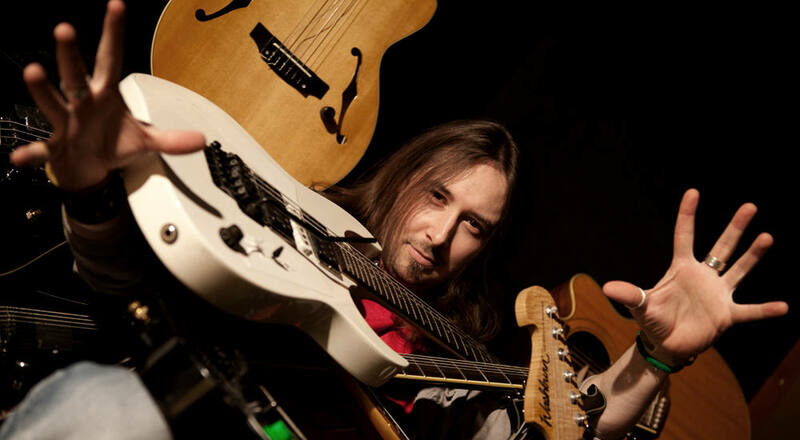 Passionate about music, excellent guitarist, composer, arranger, remixer and producer with influences ranging from rock, metal or pop to electro, Chris will bring his know-how and an american pop aesthetic to your production. 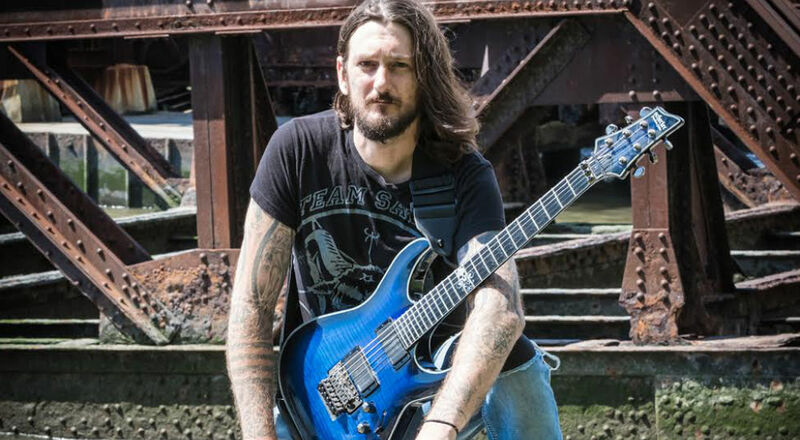 Kris Norris is known for being the guitarist of Darkest Hour, Scar the Martyr, God Forbid, Threat Signal, Straight Line Stitch or Vimic. 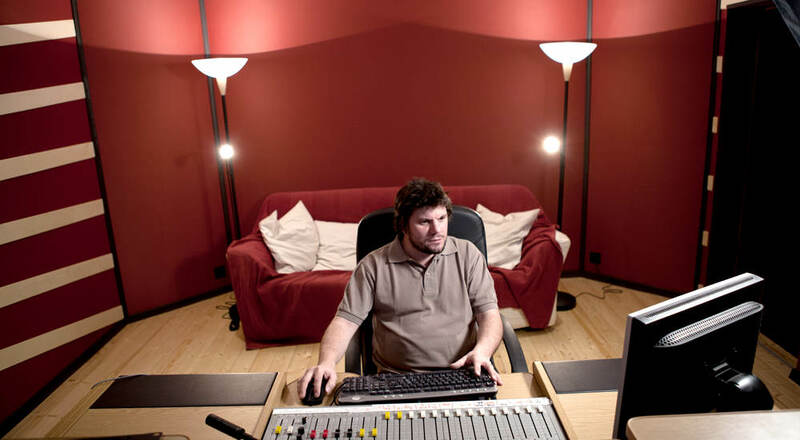 He has chosen Chris Matthey and Royal studios as partners for his European productions. With its controlled acoustics, the Control Room A is based on tube desk by Tree Audio, a generous selection of analog outboard units and a high-end digital workstation. Chris Matthey’s workspace is organized around a ProTools HD system, complemented by tried and true analog peripherals and a generous guitarist arsenal. 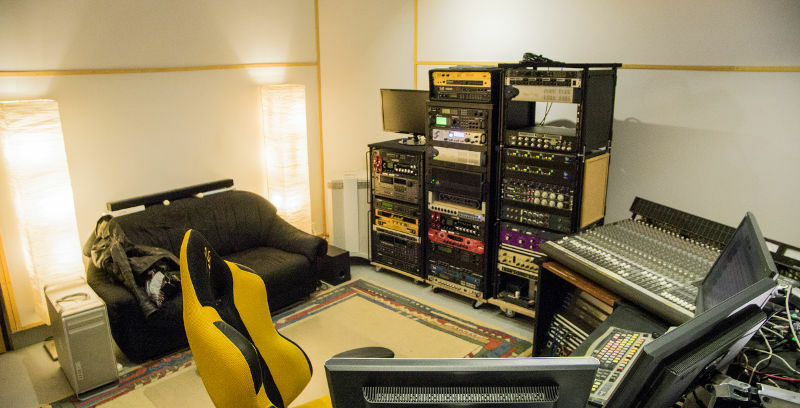 This room offers good acoustics, a digital console and broadcast-type monitoring. 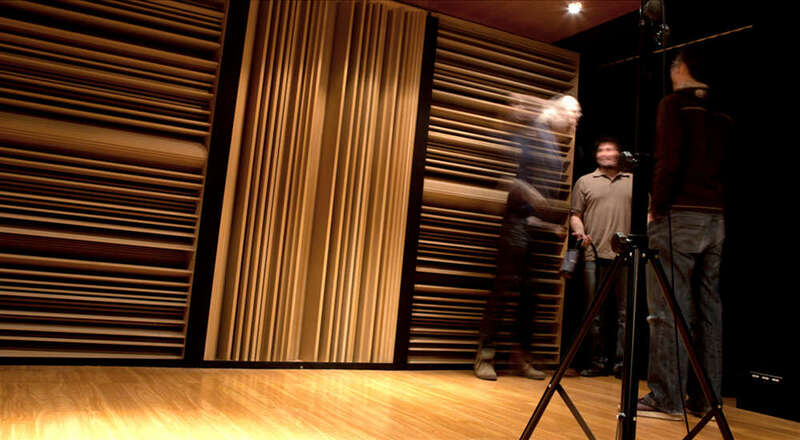 The main tracking room features natural and balanced acoustics for a larger than life sound. Rotate the embedded acoustic panels and you’ll hear the reverberation decay time vary.